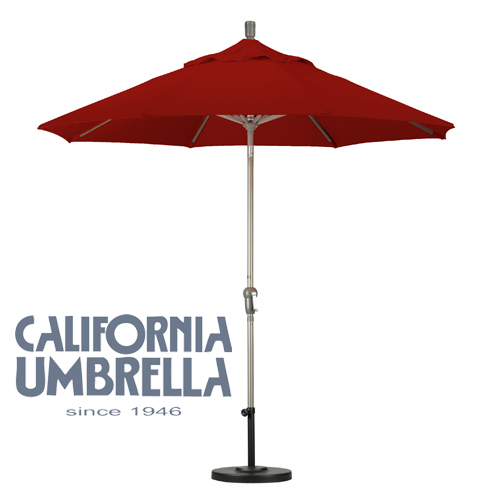 California Umbrella has been known for producing some of the highest quality patio umbrellas and market umbrellas for well over 60 years. 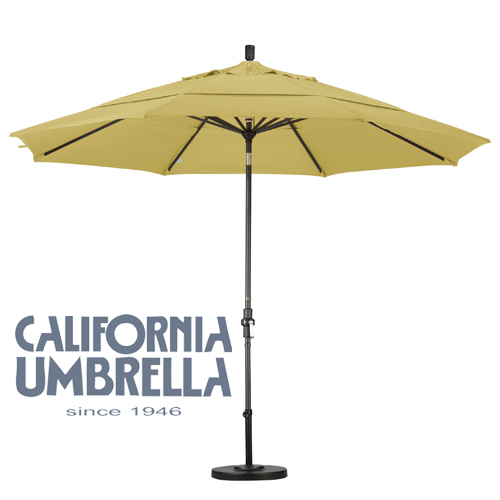 Many happy customers have been enjoying their umbrella for 10 years or more! Their trademark is recognized in the US and overseas for its high standards, quality construction, and exceptional engineering. 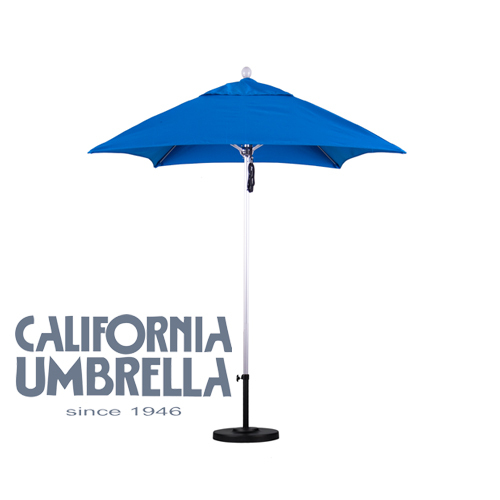 iPatioUmbrella.com and California Umbrella have created a special partnership to offer our customers EXCLUSIVE designs and custom fabrics not available anywhere else. 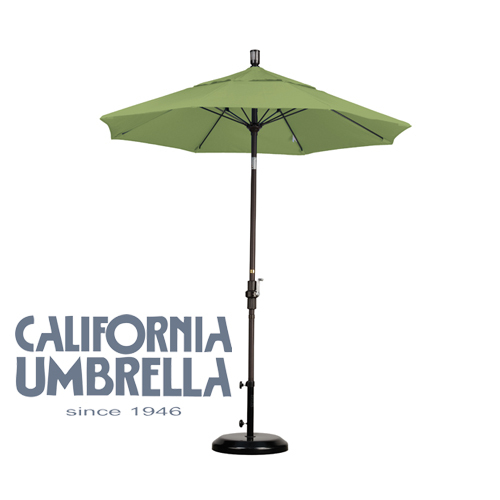 Our line of California Umbrella Patio Umbrellas are made to our standards and limited only to your imagination.